Last year’s INFINITI Q50 received significant improvements in the design and amenities you can get. 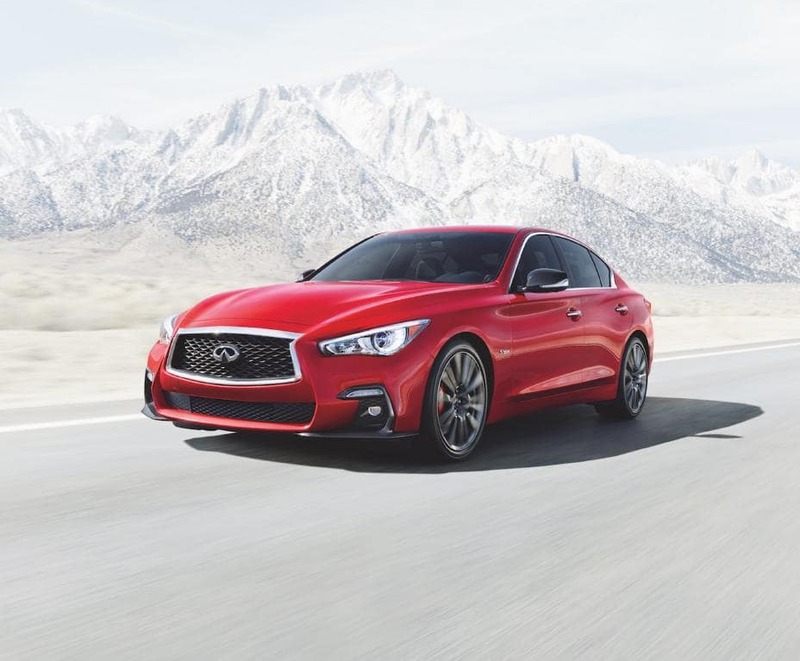 The 2019 INFINITI Q50 has made some enhancements in the form of a couple of upgraded safety features now coming standard and one trim receiving a load of new standard amenities. However, the model lineup has been revised for the new Q50. The trims remain the same and offer both RWD & INFINITI Intelligent AWD drivetrain options, but the 208-hp 2.0L turbocharged 4-cylinder engine that gets up to 30 mpg highway is now only available in the PURE trim. The 3.0L twin-turbo V6 delivers 300 hp in the LUXE & SPORT trims, while upping the ante to 400 hp in the RED SPORT 400. 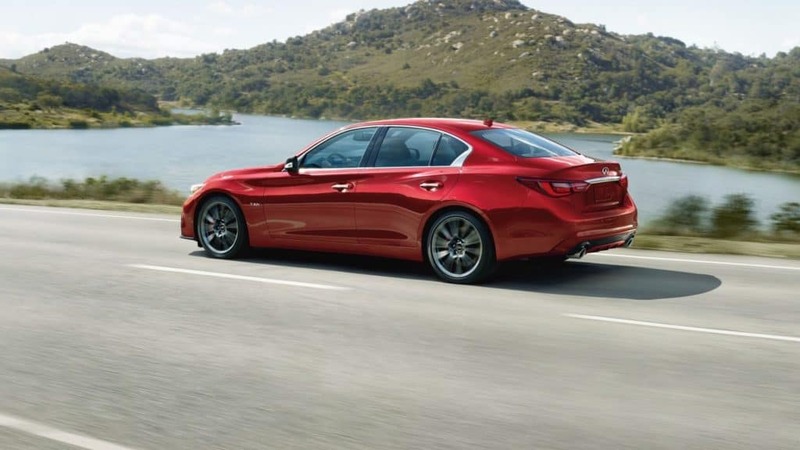 A 7-speed automatic transmission with a manual shift mode is paired with all 2019 INFINITI Q50 models to give you the driving experience you desire while driving around North New Jersey. In addition to the engine changes we mentioned above, every 2019 INFINITI Q50 at our dealership serving Parsippany NJ now equips forward emergency braking. Forward emergency braking alerts you audibly & visually when a risk of a collision is to occur and will automatically start applying the brakes to help prevent an accident or minimize the impact. Predictive forward collision warning also comes standard in the new Q50. This INFINITI innovation anticipates the road ahead by warning you of risks by sensing the speed & distance between your vehicle & the one ahead of you AND the car in front of that one. Last but not least, the now standard Performance Package gives the SPORT trim some features that were previously exclusive to the higher-performance RED SPORT 400. One is a Dynamic Digital Suspension that blends together comfort, response & agility that makes your daily commute or zooming down the highway even more fun. 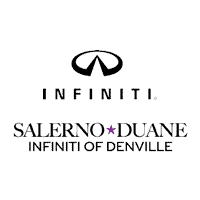 The 2019 INFINITI Q50 is here at Salerno Duane INFINITI of Denville and provides a number of other great features onboard. Contact our team to learn more about this fun-to-drive INFINITI or to schedule your Q50 test drive!